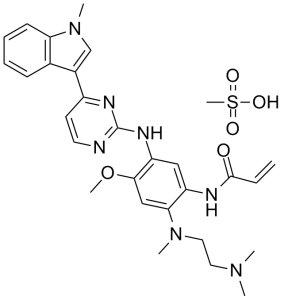 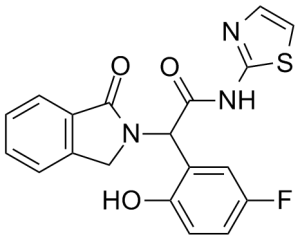 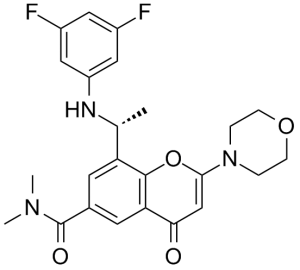 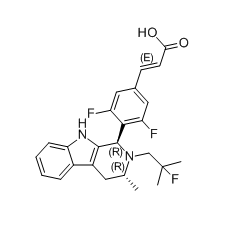 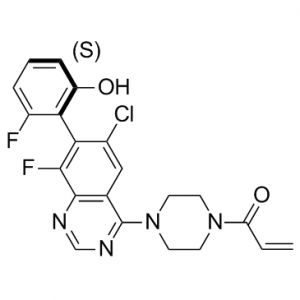 Evofosfamide, also known as TH-302, is a hypoxia-activated prodrug consisting of a 2-nitroimidazole phosphoramidate conjugate with potential antineoplastic activity. 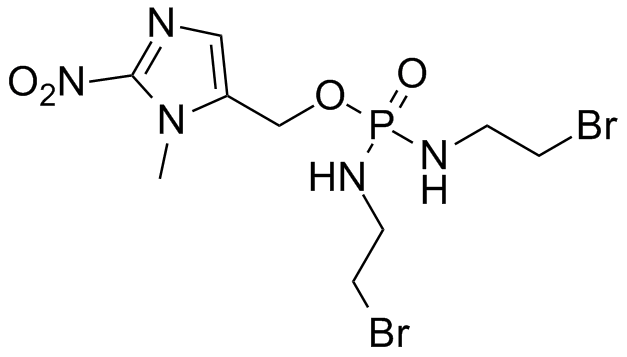 The 2-nitroimidazole moiety of hypoxia-activated prodrug TH-302 acts as a hypoxic trigger, releasing the DNA-alkylating dibromo isophosphoramide mustard moiety within hypoxic regions of tumors. 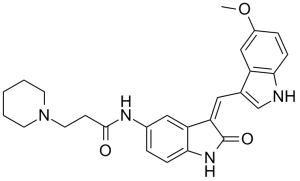 Normoxic tissues may be spared due to the hypoxia-specific activity of this agent, potentially reducing systemic toxicity. 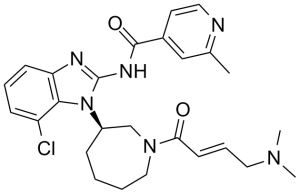 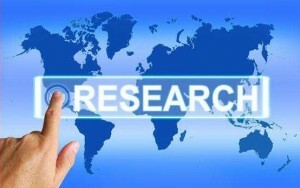 Check for active clinical trials or closed clinical trials using this agent. 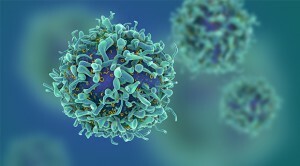 (NCI).